Why Choose Container Kitchens and Shops? 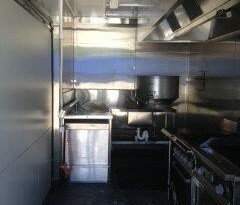 Welcome to Container Kitchens and Shops For Hire, Rent and Sale. We service Victoria (VIC), Queensland (QLD), New South wales (NSW). Â Gold Coast, Sunshine Coast, Brisbane, Byron Bay. 10 Foot Shops and Cafes. 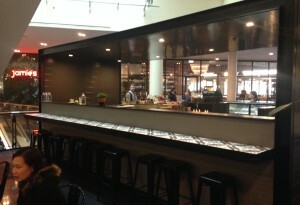 20 Foot Shops and Cafes. 20 Foot Washrooms, Coolrooms, Storerooms. 40 Foot Washrooms, Coolrooms, Storerooms. You can mix and match and join together to facilitate for large scale. 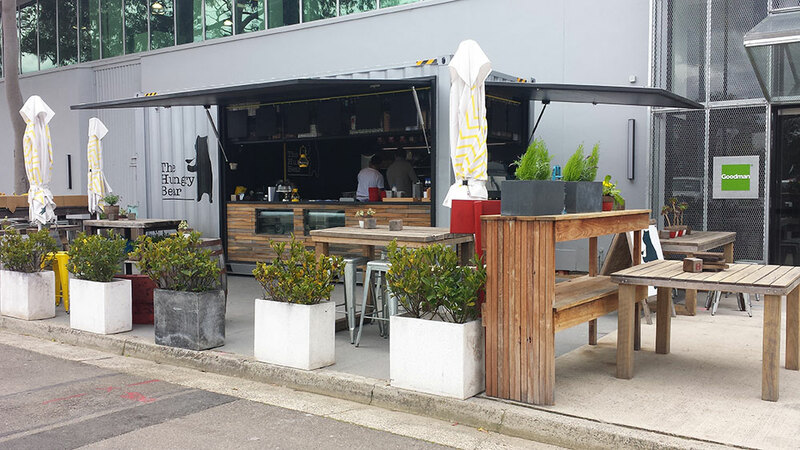 Container Kitchens & Shops | Gold Coast, Sunshine Coast, Brisbane, Byron.